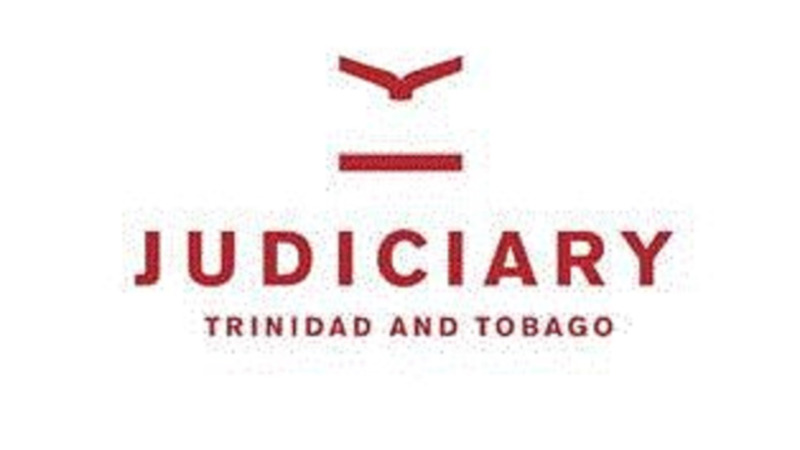 Two men appeared before a Princes Town Magistrate on Monday after they were caught with housebreaking implements at a San Fernando shopping plaza on Sunday. 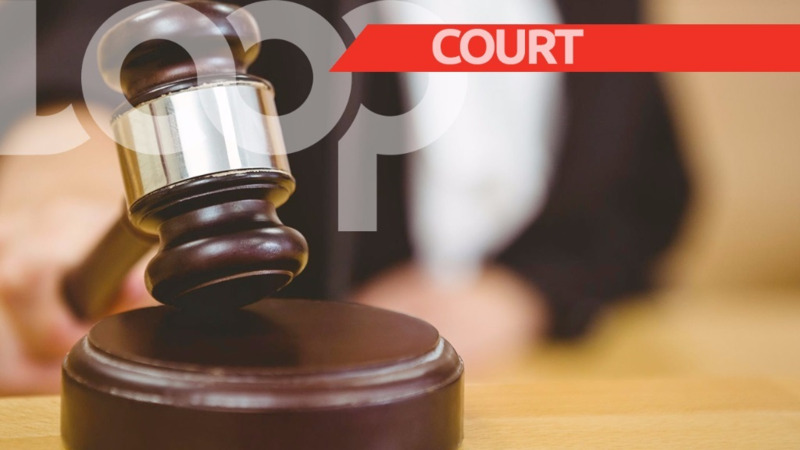 42-year-old Vaughn Alexander of Saffire Street, Marabella, and 38-year-old Dwayne Brown of Olera Heights, San Fernando, pleaded not guilty when they appeared before Senior Magistrate Cherril-Anne Antoine. The men were each granted $25,000 bail with surety. The matter was postponed to September 27. 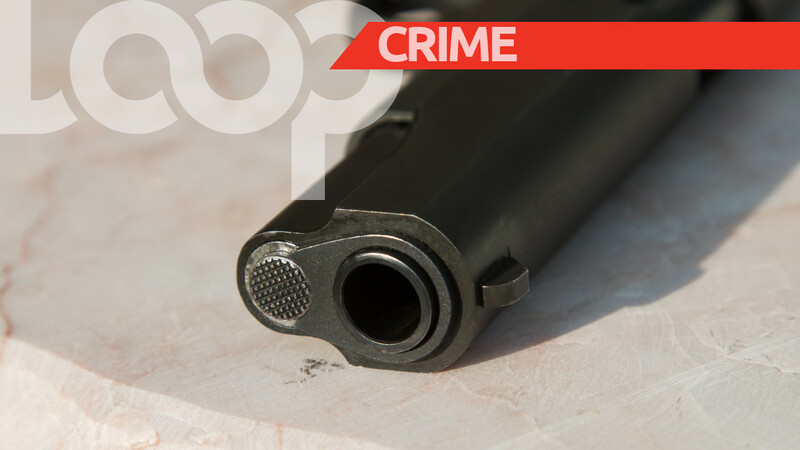 According to a statement by police, officers attached to the San Fernando Criminal Investigations Department (CID) were on mobile patrol in the district on Sunday, when they received a wireless transmission of intruders at the RRM Shopping Plaza on High Street. Upon arrival at the plaza around 2:50 am, the officers found two men, armed with housebreaking implements, hiding in a confined space between two stores. 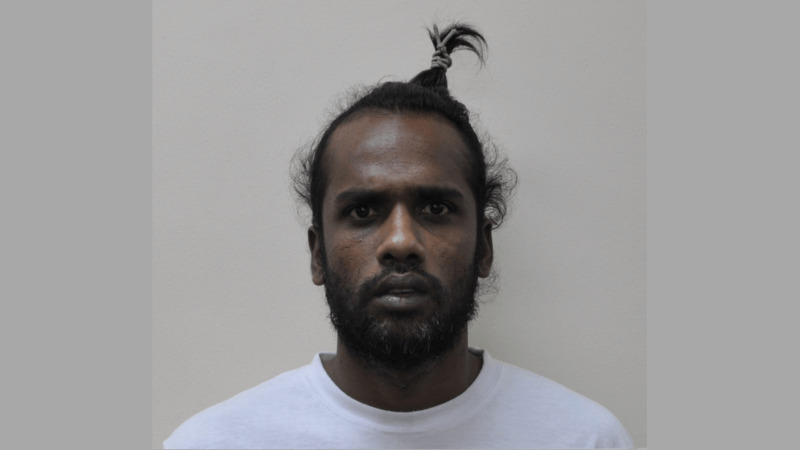 Alexander and Brown were subsequently arrested and charged for possession of housebreaking implements by WPC Renee Didier of the San Fernando CID on Monday.